(RxWiki News) For people who have fibromyalgia, tai chi may provide benefits that are similar to or better than those provided by aerobic exercise, according to a new study. 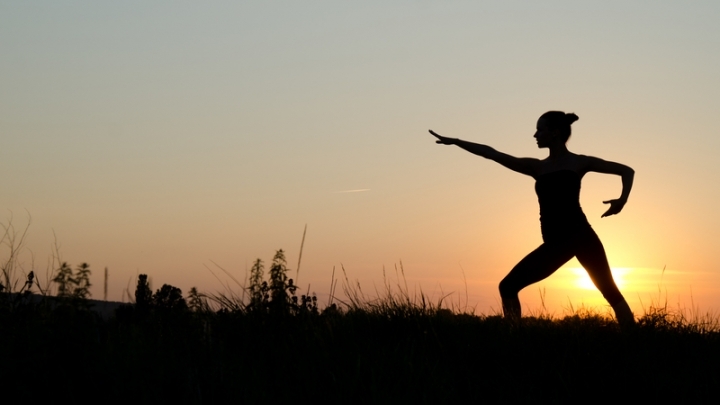 This finding led the authors of this study to say it might be time to consider the ancient martial art an effective treatment for fibromyalgia. Fibromyalgia is a chronic pain condition that causes depression, trouble sleeping, muscle stiffness and extreme fatigue. Generally, aerobic exercise like jogging is recommended as a treatment. However, aerobic exercise can be difficult or impossible for patients whose symptoms become severe. The study authors selected 226 people who had fibromyalgia and randomly assigned them to participate in aerobic exercise or tai chi. The aerobic exercise and tai chi groups all saw improvements in their symptoms, but those who did tai chi reported greater improvement at 24 weeks, these researchers found. 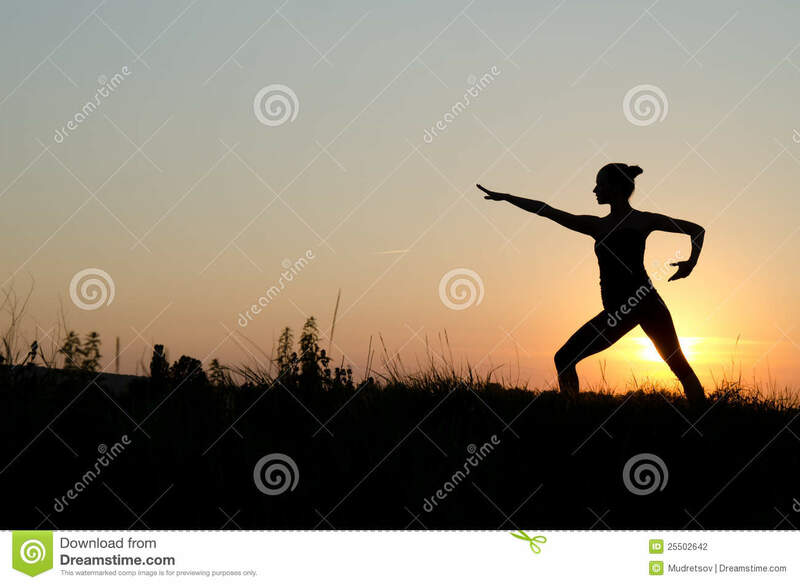 Those who participated in tai chi for a longer period of time appeared to see additional benefits, but doing tai chi more than once per week didn't show greater symptom improvements. Always talk to your health care provider before making changes to your exercise habits. The National Center for Complementary and Integrative Health, National Center for Research Resources, National Center for Advancing Translational Sciences and other agencies funded this research. The study authors disclosed no potential conflicts of interest.